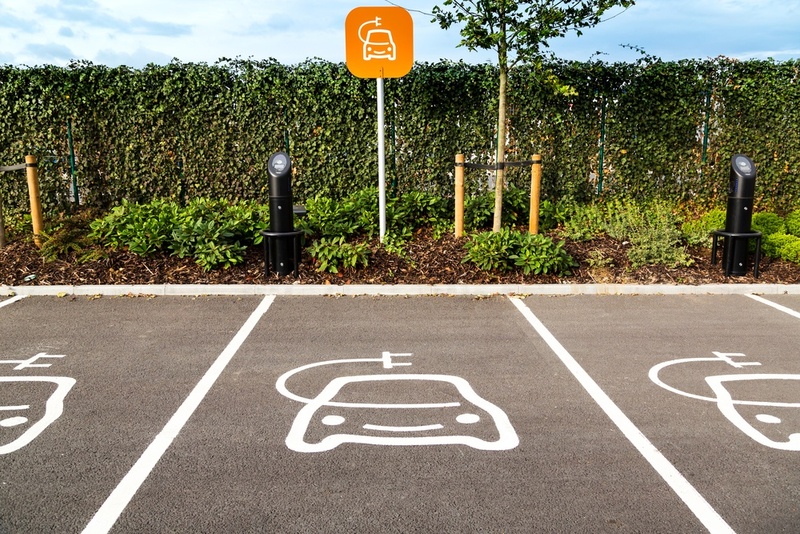 As sales in the electric vehicle (EV) sector continue to surge, analysis from automotive data experts hpi shows that savvy motorists could already be making a profit on a vehicle they bought just 12 months ago. A car bought at one year old could be run for 12 months and 10,000 miles and be sold for more money than its purchase price. A Peugeot Ion appreciated 8.6% adding £425 to its value. The Vauxhall Ampera’s average appreciation is 5.3% or £725 in value and the most popular EV on the market, the Nissan Leaf has an average appreciation of 4% or £456 on its original value. Chris Plumb, Black Book editor at cap hpi, commented: “Sales continue to soar in the EV market as drivers have weighed up the benefits of ownership such as greatly reduced motoring costs and other incentives around driving an alternative to petrol or diesel.